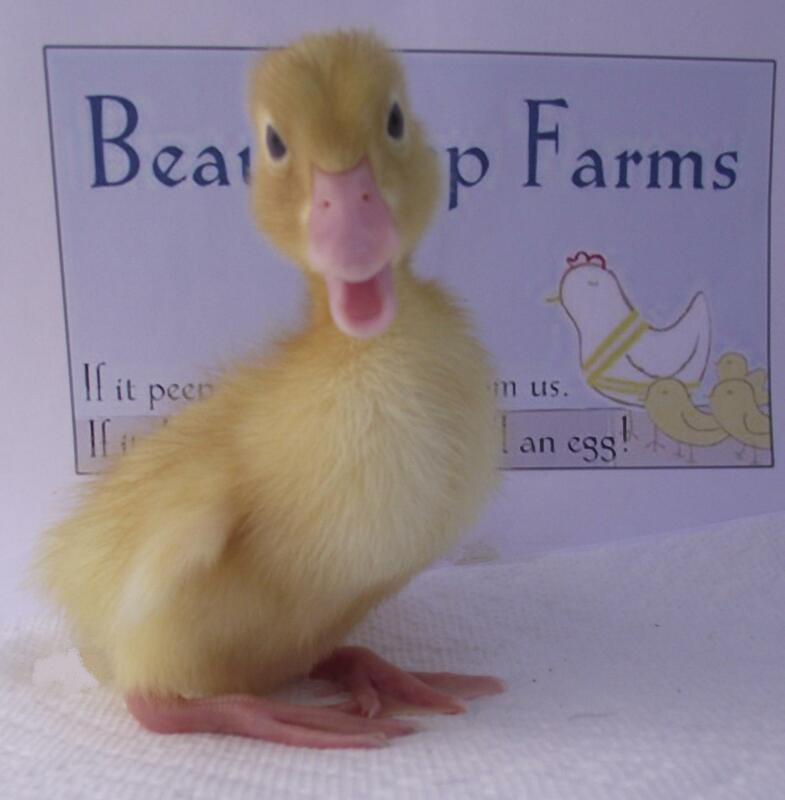 Welcome to Beau Peep Farms Website! breeds in Canada from one local source. ​ Call or email us Today! SUNDAYS WE ARE OPEN FROM 11 AM - 3 PM WITH THE EXCEPTION OF NEW HATCH SUNDAY'S. NEW HATCHES​ (INVITATION / PRE-ORDER ONLY DAYS) WE STAY OPEN FROM 9AM - 5PM SATURDAY AND SUNDAY BUT ASK THAT YOU ONLY VISIT THE FARM IF YOU ALREADY HAVE PLACED A CHICK ORDER WITH US IN ADVANCE. 9 am - 6pm weekends. We RE-OPEN TO THE PUBLIC on the Monday following the posted hatch date for everyone else. 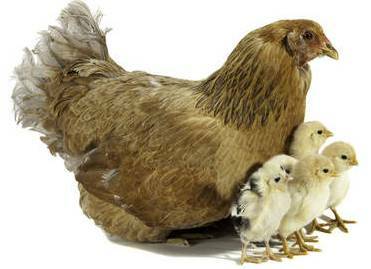 All unsold chicks are made available ​for sale ​at that time. WE ARE A FAMILY RUN FARM WITH A YOUNG FAMILY. THERE ARE TIMES THAT WE MAY NEED TO CLOSE FOR SHORT PERIODS DURING OUR REGULAR HOURS OF OPERATION. ​​PLEASE CALL AHEAD TO MAKE SURE THERE IS SOMEONE TO GREET YOU WHEN YOU ARRIVE! When placing your order please note that we sell on a first come first served basis. In order to secure your place in line a deposit of not less than 50% must be paid. No exceptions. Receiving a quote or answer to your enquiry is not the same as ordering. Only after we receive your deposit will you be given an order ticket number and be secured on our order list. Or check out some Testimonials sent to us by our satisfied customers! FRESH FREE-RANGE EGGS we also sell farm fresh eggs in a rainbow of colours, a by-product of keeping pullets of various breeds to test them in our local climate. We will continue to offer farm fresh eggs for sale until the ladies stop producing eggs. .
WE REOPENED on FEBRUARY 9, 2019​ WITH THE FIRST HATCH WEEKEND OF THE YEAR! ​THE FARM WILL BE CLOSED THE WEEKEND OF MAY 11 & 12. ​MAY 13 TO ​17 WE WILL BE OPEN BY APPOINTMENT ONLY.